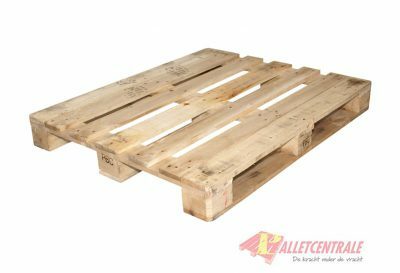 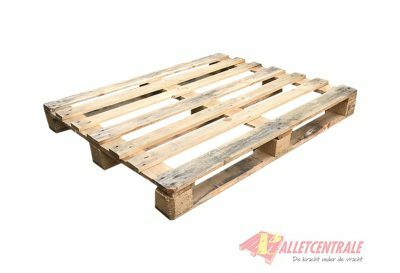 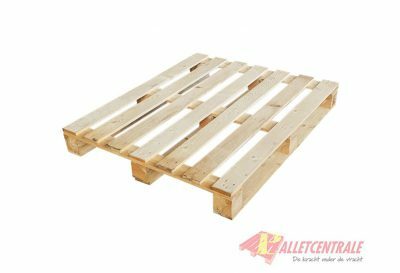 This reconditioned wooden beam pallet has a size of 100x120cm, it is a medium weight version. 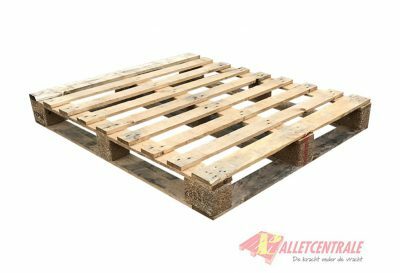 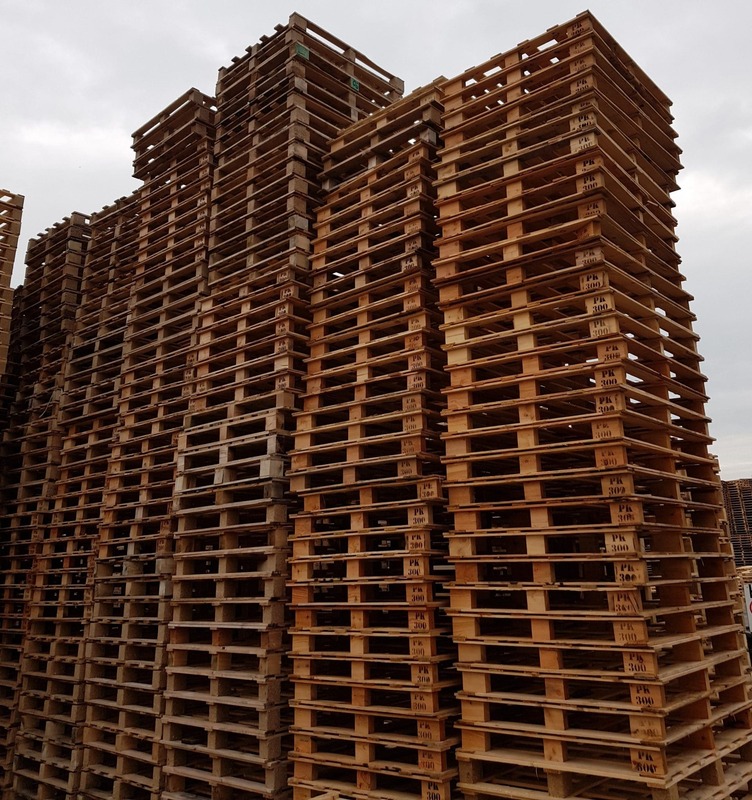 This lot consists of open, cross deck and perimiter base pallets. 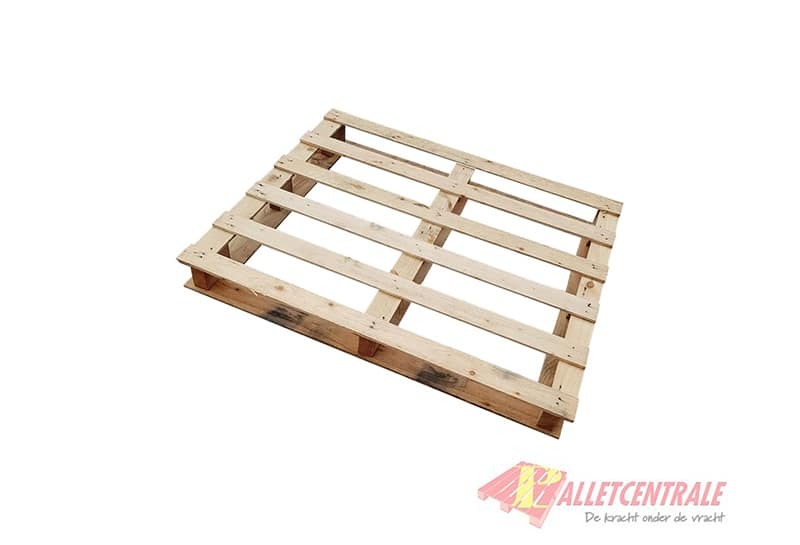 This reconditioned wooden beam pallet has a size of 100x120cm, it is a light weight version. 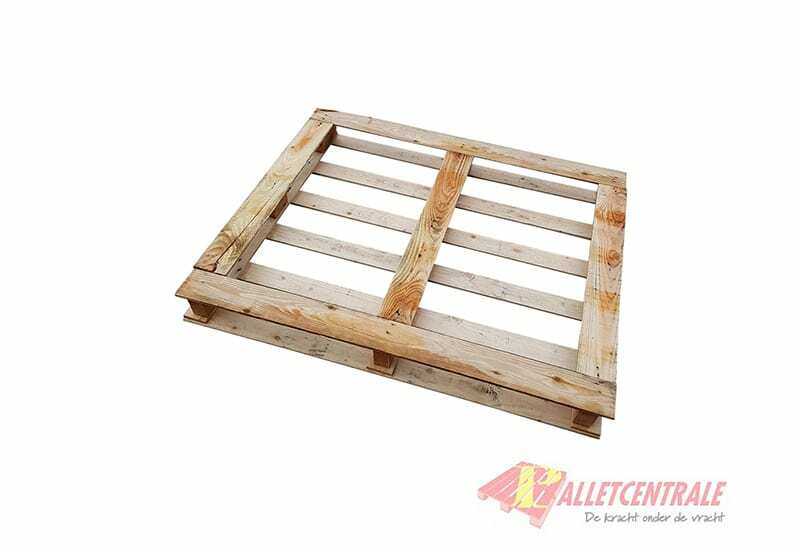 This lot consists of open, cross deck and perimeter base pallets.